Beverly Hills Housewife Kyle Richards spent some quality time with her daughters Alexia and Sophia Umansky in New York City. Kyle’s longtime friend Bethenny Frankel snowboarded, with a Skinnygirl brand snowboard, of course. Below Deck star Captain Lee Rosbach enjoyed a much different climate, relaxing in the sun, and building up a tan. Melissa Gorga and Joe Gorga enjoyed a double date night with Margaret Josephs and her husband Joe Benigno. Southern Charm matriarch Patricia Altschul shared a photo from the most unexpected place: standing in front of a porta potty. Lisa Vanderpump and her beloved dog Giggy Vanderpump rocked matching pink outfits. Scheana Marie posed for a photo with the Backstreet Boys in Las Vegas. 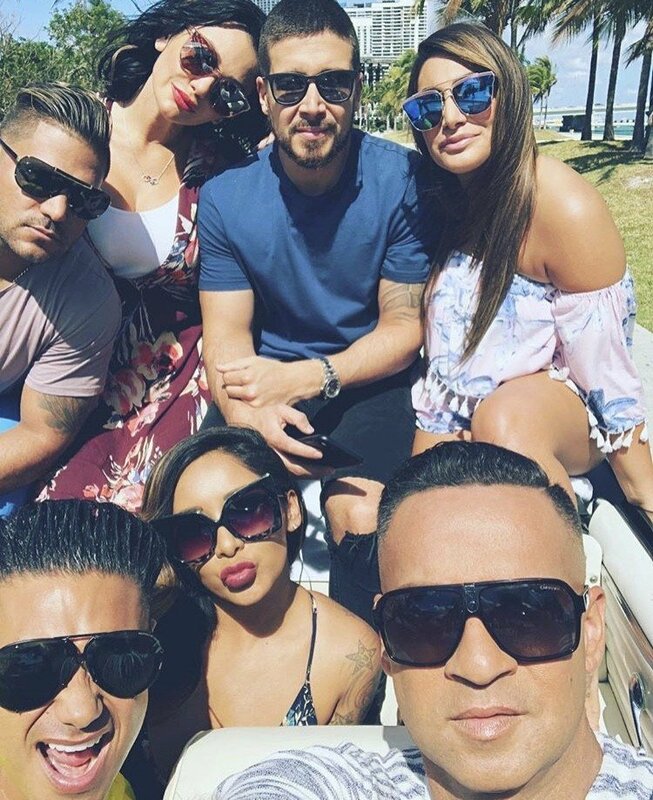 Jax Taylor, Brittany Cartwright, and Ariana Madix got together for Billie Lee’s birthday celebrations.